Combine 1 NIKKOR 18.5mm f/1.8's speed and depth of field control with an enhanced close focusing capability (just 21.4cm), and you can get more creative than ever. Change your perspective—get close to a flower blossom for a stunning macro-style shot. Set your aperture to f/1.8, then bring the flower petals into crystal-clear focus while the surroundings fade into a soft, beautifully blurred texture. 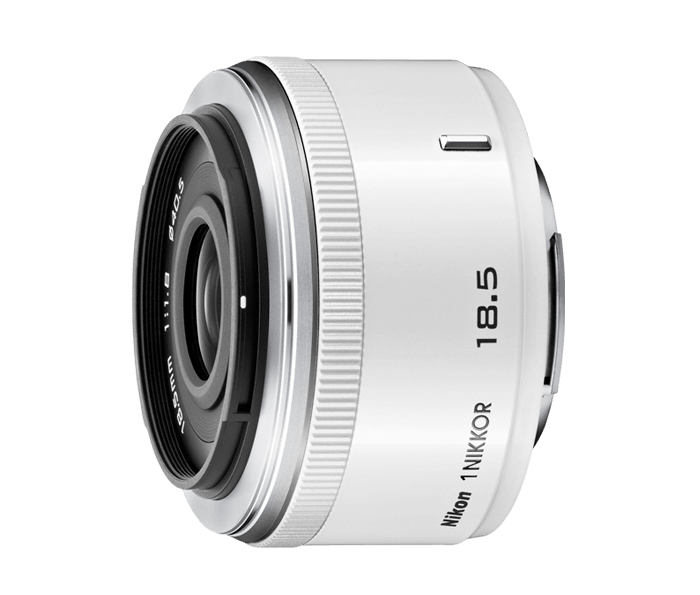 The 1 NIKKOR 18.5mm f/1.8 gives you creative freedom from any distance.